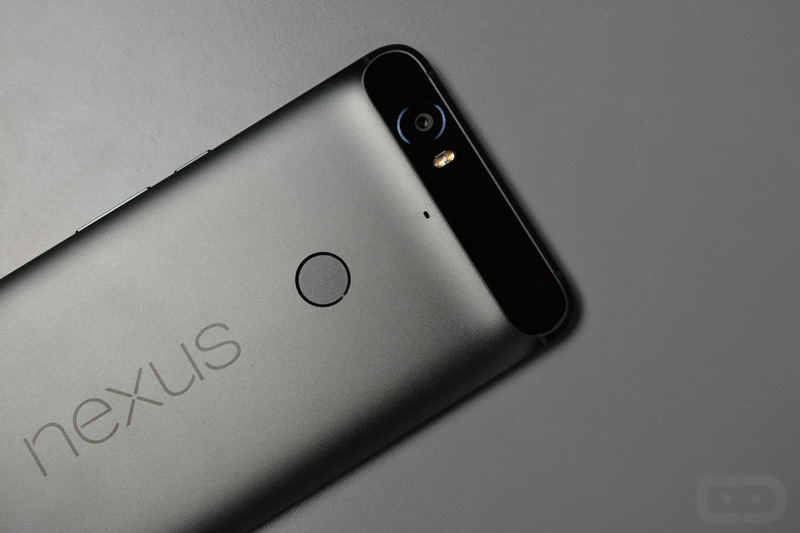 Google Says “Nexus Orders are Shipped in Order Received” – Thoughts, Nexus 6P Owners? On the morning of September 29, Google announced two new Nexus devices – the Nexus 5X and Nexus 6P. Later that same day, Google opened up pre-orders for each with a mostly open-ended expected date of arrival. Android enthusiasts didn’t care about the lack of a shipping date, as they were simply too excited at the thought of being able to choose between two Nexus phones for the first time. Three weeks went by and Google announced that Nexus 5X orders would begin shipping. And they did. Nexus 6P orderees were left a bit frustrated by the lack of word on their future phone, but assumed all would be well and things would start moving along shortly. And that happened too. Cards began to see charges and shipping noticed arrived. For some. Well, a few. Google didn’t mention anything about devices shipping this time, instead choosing the silence route. Then the device sold out across all models of the 6P. Then it was back in stock! Then everyone who read reviews and decided they wanted in on the premium Huawei fun started ordering again with varying estimated ship dates! And then those late orders started shipping almost immediately, while those original Android enthusiast orders sat in “Pending” purgatory! As you can imagine, owners of those early orders were not exactly excited to see their orders remain frozen while this new batch of late bloomers were getting devices so quickly. So they took to Twitter and reddit and (probably) Facebook and Google+ communities and our comments and wherever else internet people go to complain about such injustices. Google clearly heard the complaints and sent this Tweet last night. And the replies then came in with proof that this wasn’t the case at all. Like this one, where a guy pre-ordered a 64GB Aluminium model a month ago and then another one 3 days ago. Guess which one shipped? Yep, you guessed it. The replies only get better from there, many of which are not exactly SFW. @GoogleStore That is hilariously false. Oh, Google. There is trolling and there is trolling. Nexus 6P folks, how are your orders doing?